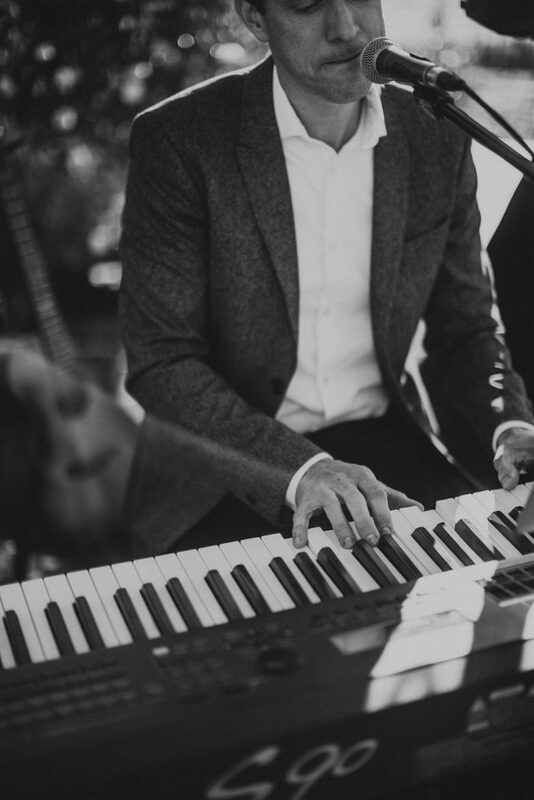 October 3, 2018 – Brian Performs Live At Ponte Winery’s Cellar Lounge! 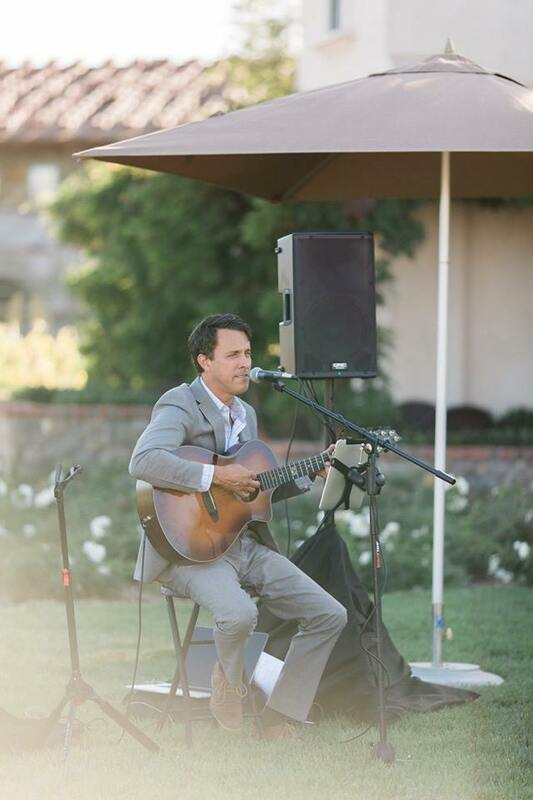 Brian will perform live Ponte Vineyard Inn’s Cellar Lounge from 6:00pm – 8:00pm! 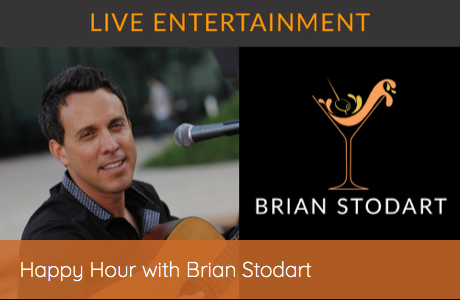 September 7, 2018 – Brian Performs Live At Ponte Winery In Temecula! 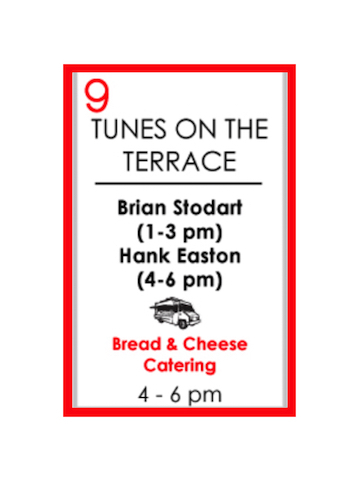 Brian will perform LIVE at Ponte Winery (The Restaurant) from 5:30pm to 8:30pm. He would love for you to join him! 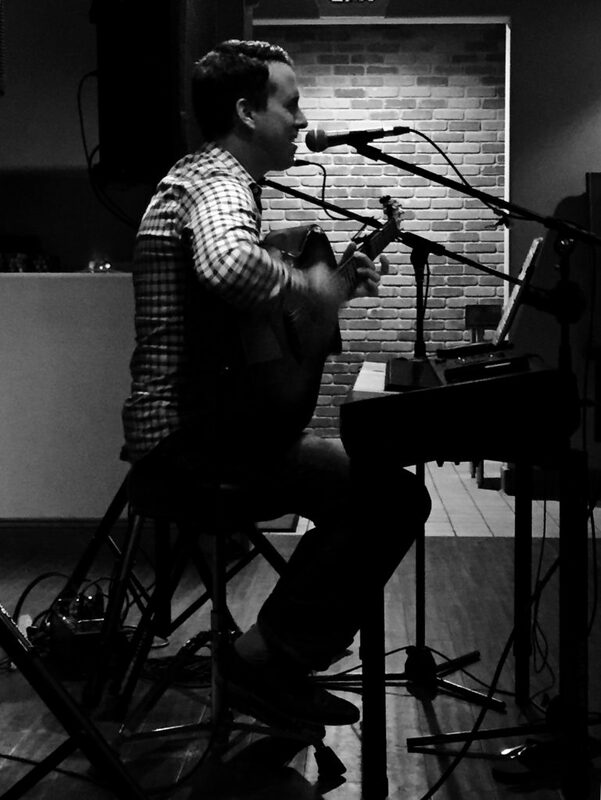 August 1, 2018 – Brian Performs Live At Citrus City Grille! July 8, 2018 – Brian Will Perform Live At Citrus City Grille In Corona! 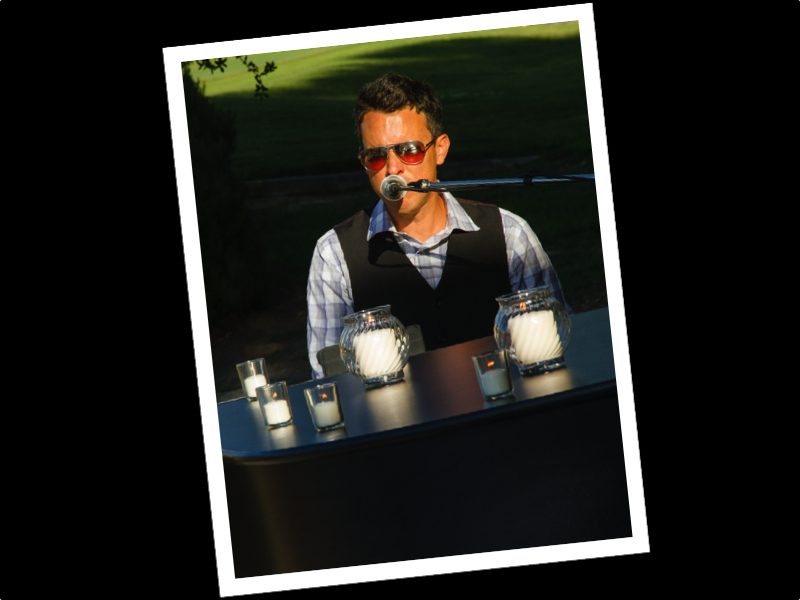 Brian will be performing from 4:00pm to 7:00pm at Citrus City Grille – Corona for their Happy Hour! Head out and join him! July 15, 2018 – Brian Will Perform Live At Citrus City Grille In Corona! 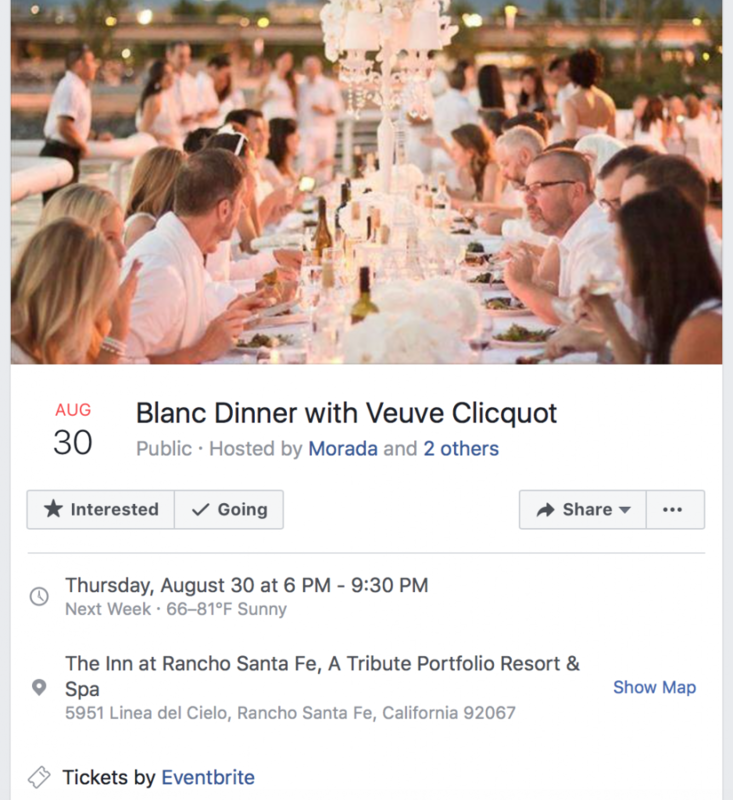 July 21, 2018 – Brian Will Perform Live At Ponte Winery In Temecula! 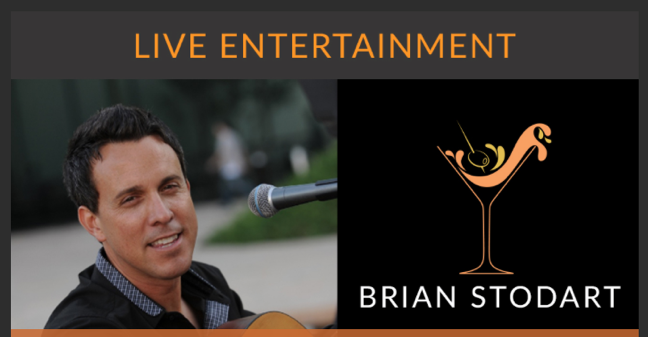 June 24, 2018 – Brian Performs Live At Citrus City Grille In Corona!